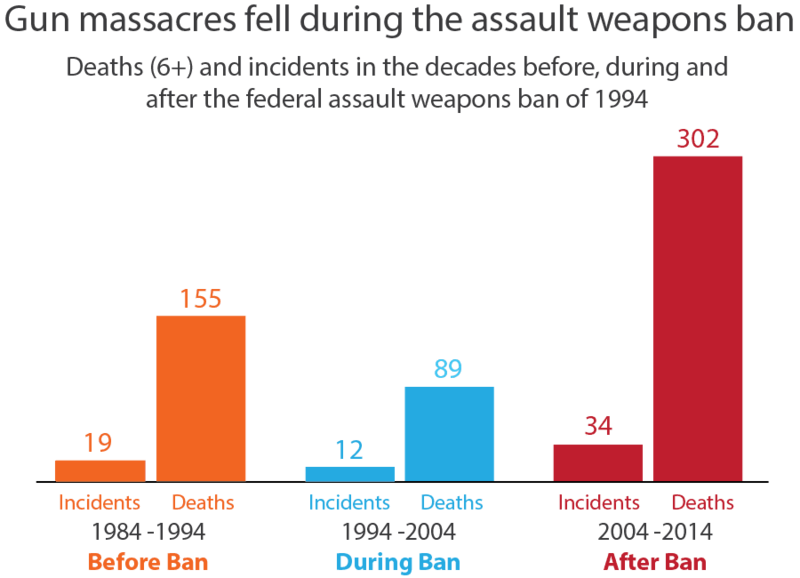 Stepping in where the federal government has failed to regulate military-style assault weapons, with sensible exclusions. The federal lack of response leaves no choice but for R.I. to take action with common sense gun legislation. We don’t know where the next mass shooting will occur: a school, church, movie theater, park, concert, or mall. We do know that we can take steps to prevent this violence from occurring in Rhode Island. In the wake of the 2012 mass shooting at Sandy Hook Elementary School Connecticut passed gun safety legislation, including an assault weapons ban. These new laws have resulted in the fastest drop in violent crime of any state over the last four years. Connecticut is now one of the states with the strictest gun safety laws and has one of the lowest rates of gun deaths. Conversely, states with the most lax laws, including Alabama, Alaska and Louisiana, have the highest rates of gun deaths. It is NOT mental health, video games, or racial diversity that makes the difference in the incredibly high rate of gun violence in America versus the rest of the world. The factor that has created this American epidemic of violence is the sheer number of guns. High capacity magazines enabled the shooter to fire 154 rounds in less than 5 minutes. Please note, donations made online through our website are not tax deductible. ©2019 RI Coalition Against Gun Violence - All Rights Reserved. Website by Karrie DiSanto.